It's time to get a partner & marry your voice with formulas that sell ... so YOU can run up the numbers on your next launch. BUT YOU'RE NOT SO CRAZY 'BOUT BEING A STRESSED-TO-THE-MAX, FINGER-TIED CREATIVE. You've dreamed of educating others as a thought-leader while inching away from 1:1 work in the process ... but feel like you can't stand out and can't do it all—and for sure can't copy Amy Porterfield's sales funnel like you did last time. If you could partner with a nerdy conversion copywriting wizard, you could make this launch your best yet. You could nix the stress, and focus on your creative genius and product development, and log off that silver screen and enjoy a good Netflix-binge with your hubs with a glass of merlot in the weeks leading up to launch. FROM YOUR LAUNCH'S OPENING ACT TO FINAL CURTSY. Get copy that truly reflects the value of your offer, becoming that trusted, crushed-on-brand with a killer launch under your belt ... with a business that's off to change the world with that Adele-song-level passion you have. Complete your application, and if it sounds like your digital offering or conference is a fit, we'll hop on a video call session so you can ramp me up (& brain dump) about your upcoming launch. I chat one-on-one to excavate your message so your offerings is ready to roll into ad deliverables and the funnel map we write together. You go do your thing, and I get to work, writing anything from your sales page and email sequence to ad copy for your ads manager and webinar pitch ... and then some. You get unlimited email support with this package, so go ahead—pick my brain. Launch time! 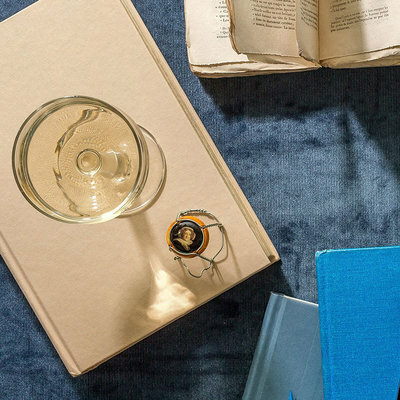 Plug in all your copy deliverables, tee up those emails, post those blogs, and make that sell: Time to pop the champagne and sit a spell—you've earned it, now just watch your numbers roll in! After our first Zoom video chat strategy session, l fully hand-off your long-form (read: 5,000+ words) sales page copywriting—get thoroughly researched, original messaging that woos your clients (and fattens your wallet) delivered digitally with GoogleDocs—our workspace for going back and forth on two rounds of edits. Then, get a custom 20+ email funnel map and sequence in GoogleDocs for you or your VA to drip to your customers —you know those emails work, but you’d rather polish silver than write ‘em: leave the strategy (we'll build out the map together) and copywriting to me, so you can go zone in on your build-out. Two rounds of edits are included here, too! Did someone say A/B testing?! Yes, pls. I got you. Next, you’ll get 4-6 deliverables of ad copy for use targeting warm and cold audiences on Facebook or Instagram, so you and your team can tee up ads that strategically sweet talk your dreamies from opt-in to offering, and a FB ad checklist PDF to ensure you’re on the right track. Also, you’ll get a Google Doc of FAQ responses for use during your launch —so post-webinar or pitch, you and your brain-fried team doesn’t have to fret over coming across too salesly for your on-the-fence prospects. Don't forget welcome emails to onboard your new students and show you care, so you can wield off those pesky post-launch refund requests, and turn new students into raving life-long fans. These aren't included, but I'm happy to add them! 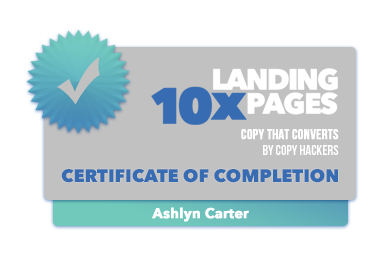 Then, get up to 10 of your past testimonials refreshed and reorganized to sell—hand over the sloppy copies and let me at ‘em, so you can get back pages of conversion-ready social proof to use all during your launch. Ok, so maybe I didn't *really* know the word copywriting until I was drafting website and email copy for Delta Air Lines and Synovus financial institutions. Once I realized it was a thing, I was hooked. Journalism school rocked, but I've rounded out my education with these certifications. Well. 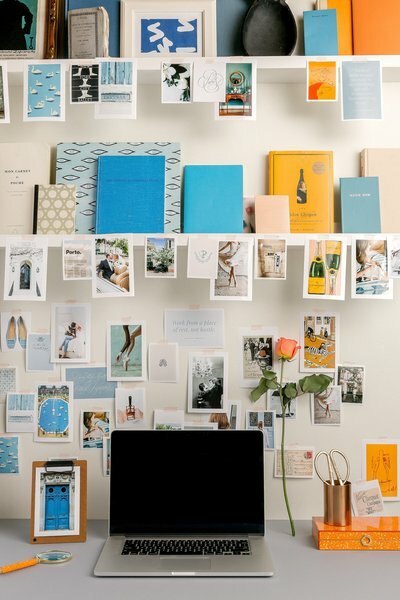 You could keep hacking away on your own marketing plan … copy/pasting/mad-libbing copy from your competitor’s website and funnels, hoarding blog posts for reference, and snapping every launch landing page screenshot for that desktop collage you’ve got going on. You could get the shortcut. ... and $30k a month in another evergreen course funnel. Launch spots are typically booked 2-3 months before your cart open. 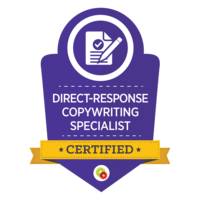 "I love to write, but sales copy is a whole new ballgame. The first time I launched, I attempted to write the copy as I went. It was a nightmare, my brain felt like mush, and I wasn't able to clearly communicate the value or the content of the course in a way that would cause people to take action! The second time we launched The Photo Lab with Ashlyn? We went from 145k to 397k. Now, I can't tell what Ashlyn wrote or what came out of my mouth! 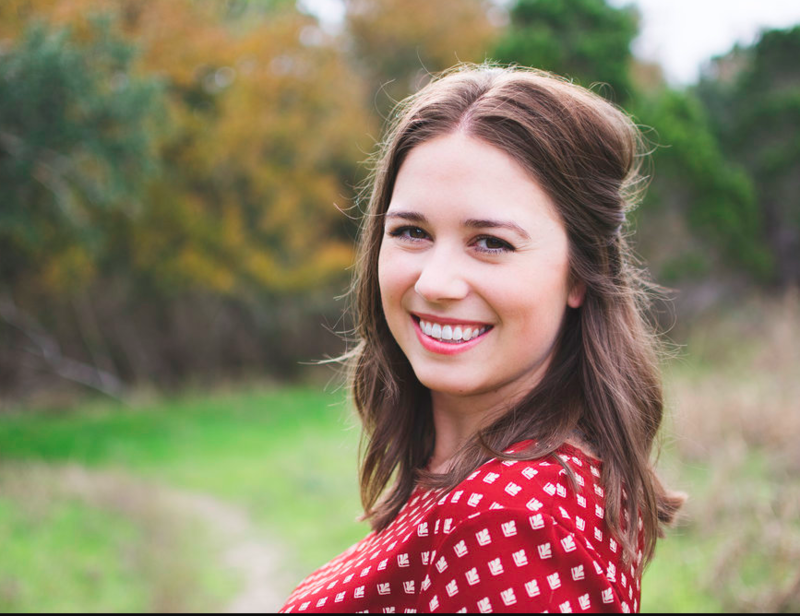 This girl can change her voice to suit any audience and to intentionally serve others (and your business)!" FREED ME UP TO WORK ON THE CONTENT & WE MORE THAN DOUBLED OUR LAUNCH RESULTS. “Ashlyn, you constantly impress me! You really did your homework—this is totally how I type/talk. The lengths you go to make sure our content is relevant is just incredible. I can't believe you remembered that bit from my parents' wedding blog post. Every new piece I read from you is confirmation that we made the BEST choice in bringing you onto our launch team! Youda, youda best!”!" in bringing you onto our launch team! "I've been trying to get Ashlyn to come work for me for months now, but she's constantly booked. 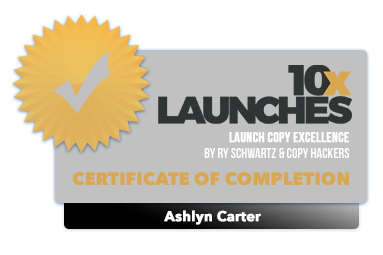 I'm really sick of hearing about 'copy that sells' or 'copy that converts' -- Ashlyn teaches how to do that, but in a much more organic, effective way, so that your writing (and copy) is sustainable." resource in my arsenal as i grow my business! "I could not find the words to make my brand refresh sound as sharp as I wanted to look -- I'd been working on it and getting no where for 3 months. 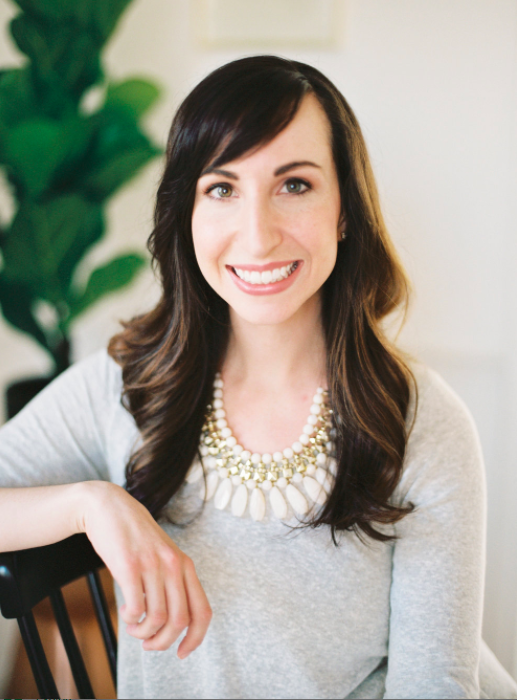 After working with Ashlyn, I have a huge weight off my chest and confidence: you understand my work, my ideal clients, and what they need to hear to make a confident buying decision." I didn't think a copywriter could make things sound better than I could. "Before working with you, I felt lost in a sea of voices. I didn't sound like me, and just sounded like everyone else! I knew I needed straight-to-the-point truths about copy, so why not ask the wizard herself? Creative @ Heart Conference sold out all 75 seats in 12 hours because of working with you. What!? I still pinch myself! 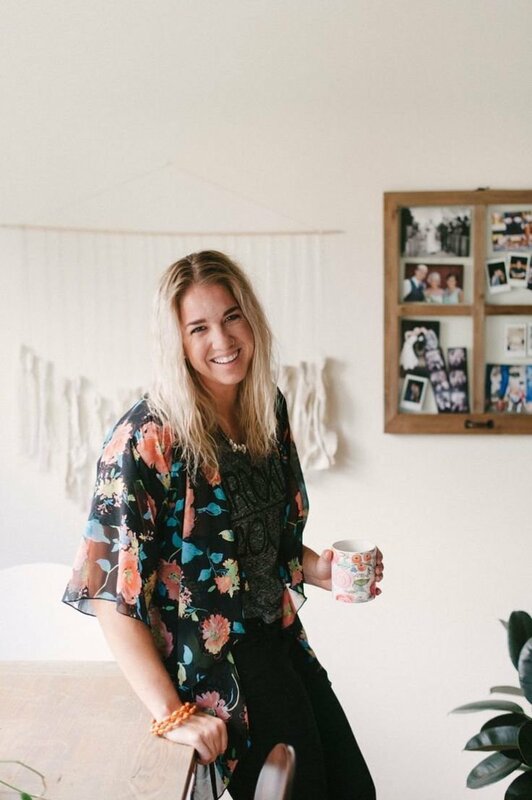 Who else gets creative entrepreneurs like Ashlyn!? No one." "I feel like you really get me!! I am just so happy: you are 100% on the right track with the copy. I appreciate so much how deep you went, even scrolling back so far in my Instagram and looking at all my Pinterest boards." "That is something I would totally do with my clients, and it feels so good to receive that back!" 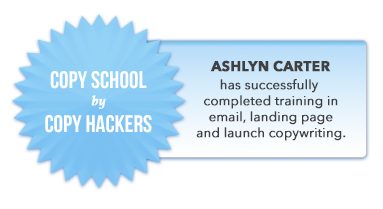 "Before working with Ashlyn, I fumbled over what to include on my course sales page & launch emails. Now, I have polished copy that feels right for my brand, and felt confident pressing send to my subscribers. 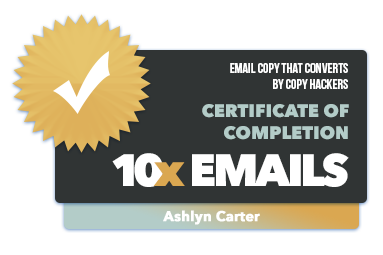 Ashlyn's words earned me double the revenue of an already profitable course. 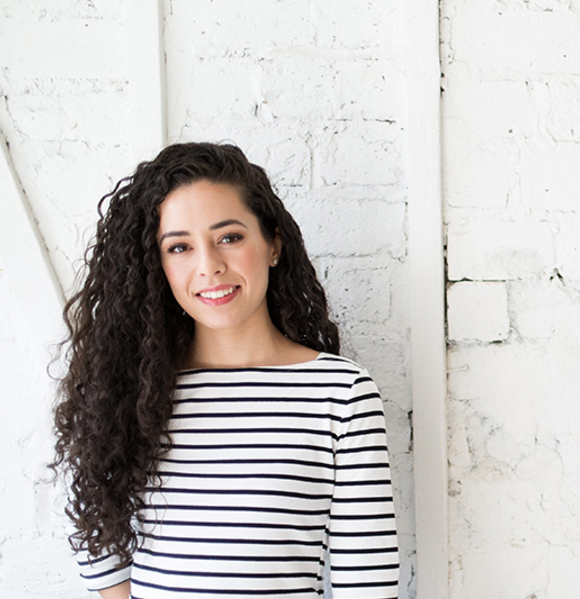 She guided me through launch strategy, and even helped me fine tune my pitch. Immediately after finishing the launch, I reached out to work with her for the next one!" “Have you ever heard Chris Trager on Parks & Rec talk about words? He says, 'Aren't words fun? It's like badminton for your mouth!'" YOUR word choice is AMAZING. You're seriously gifted, girl. Truly, reading through your copy has given me the energy and motivation I need to finish this launch. Not sure it would have happened without you, girl :) "
motivation to finish my launch. ... this one's for you. ... AND actually sounded like you? ... so you can lead your team, prep your product, and plan that hard-earned, post-launch week off! YOUR NEVER-ENDING LAUNCH MARKETING TO-DO LIST. Posting a custom sales page that looks like it just sipped a refreshing, spritely, ever-relevent LaCroix. Going from finger-tied to cha-ching on your email sequence, because you’ve handed them off to an email marketing conversion geek. Seeing your own masterclass ads in the sidebar on Facebook—and not cringing at any cheeseball wording or musty cardigan-ed professor educational jargon. Throwing your hands in the air when you get a “is this right for me” email from a potential customer, because you get to swipe from your personalized FAQ rap sheet. Heading into the pitch portion of your training, and knowing that you’ve got a reverse-engineered pitch that explains the value of your product like a mofo. Waking up to orders all launch-week long -- and getting over your fear of sending out multiple cart close emails (trust me. You’ll wake up after cart closed and be glad we did it!). Popping the champagne bottle post-launch -- you did it, you really did it! I plum forgot to introduce myself! 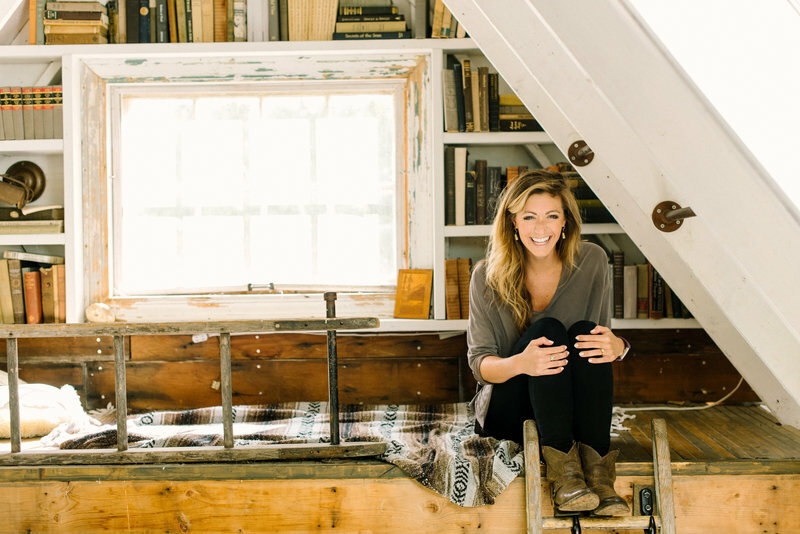 I’m Ashlyn, a copywriter & calligrapher, and this is no jack-of-all-trades sitch: I play favorites, and my faves are creative industry women. 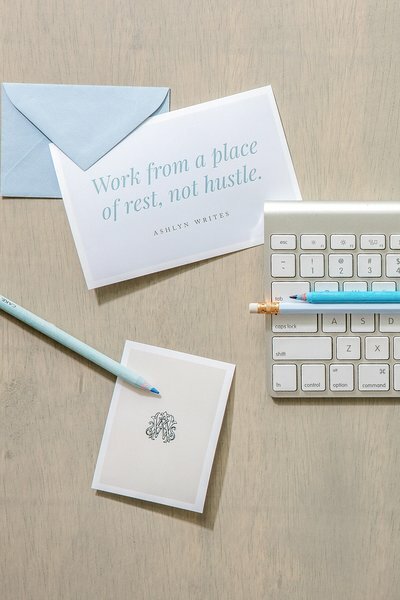 Leaving a decade of PR/marketing for full-time calligraphy, I realized there were LOTS of creative women fumbling with their message and sales copy. Now? I put a decade of marketing expertise to work, coming alongside women to tell stories with bespoke words. + Raked in more than $420k for a course launch. + Landed more than $50k in the first 3 cart-open days for a photographer’s course launch. + Grew sales to 4 new business locations for a creative business. + Attracted 1k subscribers in 90 days—without ads. + Constructed a 3-month waitlist for a calligrapher. When not contemplating word-nerd things like the Oxford comma, I’m usually trying to scratch the ink off my fingernails or grabbing margs and tacos with my hot hubby. I'M TRYING TO MAKE THE SMARTEST INVESTMENTS POSSIBLE IN MY BUSINESS -- THIS IS A CHUNK OF CHANGE! I'M RUNNING A BUSINESS AND SHORT ON TIME. HOW MANY HOURS WILL THIS EAT UP? HOW DO I KNOW IF I'M A FIT FOR LAUNCH COPY? DO I NEED A TEAM THAT DOES THINGS LIKE FACEBOOK ADS? HOW LONG BEFORE MY LAUNCH DO I NEED TO BOOK THIS? MY COPY-PASTE-ADJUST FROM COMPETITORS METHOD ISN'T AWFUL ... WHY SHOULD I PAY FOR THIS? 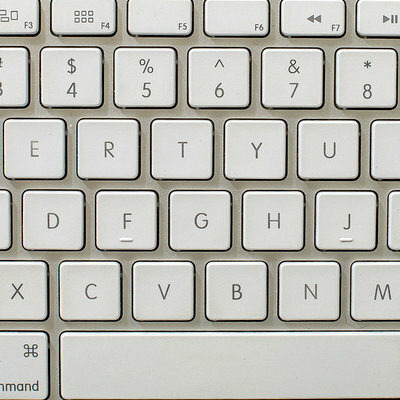 WHAT EXACTLY IS A COPYWRITER ... ? Great question. Copywriting is crafting maningful brand messaging. It's typically simple, short, and effective ... think of it as messaging distilled and packed into fewer compelling words in order to convert. Well first of all, that's cheating. :) Secondly, there's a big fat chance your voice, brand message, & even offerings are different from hers. And shoppers can spot a fraud (or boring sales funnel) a mile off. It's best to learn how to compete with your own copy! I only take on 6 launch clients in each tier a quarter, so I'd recommend booking 2-3 months before you'd like your launch to go live. This is a perfect fit for you know what a launch sequence or a sales funnel is ... and you're ready to kick one in gear for your course or product launch. I highly recommend you have a team, or at least have your client load minimalized during launch-mode, so you can insert email copy, fandangle FB ad support, and more. I have a list of friends that do those things if you need a hand -- just ask!? The million-dollar q, right? Chiefly, I started this because a lot of my entrepreneur friends are moving into motherhood yearning. And they needed a tighter message to book fewer, more high-end clients, launch a class, or set their business ablaze so they can focus on family. All I need from you is about 3-4 hours to talk strategy and edits during the process before you plug it all in ... I'll handle the rest. Yup! Spots tend to fly, but we have 3 spots left for July 2017 and 3 spots left for September 2017. August and June spots are sold-out. Client spots are available on a first-come, first-served basis. On the money front, I’ll ask one simple question: What kind of financial impact could a copywriting package have as a money-making, authentic converting machine for your launch? As a sales coach through your launch process, I'll come alongside you to make sure we max out your launch messaging ... from the name of your webinar to your ad copy, and the name of your program to each piece of your email sequence. I have written copy for launches that have doubled expected enrollment, and some of which have raked in $400K. Am I promising this for you? No ... a launch is a beast, and merits a killer strategy of Facebook ad targeting and a stud offer. But ... copy is the sinew that holds it all together. For me, locking into copywriting during my own business launches (to a list of only 2K at first!) meant the difference between a cubicle and day-job, between a pencil skirts and Lululemon-to-work, between just living with an “okay” job and living the life of my dreams: that first launch made more than $17K in revenue. In the end, if you say no to a $4K investment and nothing changes in your launch, what do you stand to lose? I use Honeybook (cutest name ever, right?) to manage my clients -- it will be oh-so simple for you to pay online and keep track of our project. Because this is such a big investment before your launch, I've created a payment plan for you. Payments are broken up over 6 months, so you can enjoy the fruits of your launch labor, and not worry about many of the payments until after your launch revenue comes trickling in. Fine, fine. You got me. I want to apply!